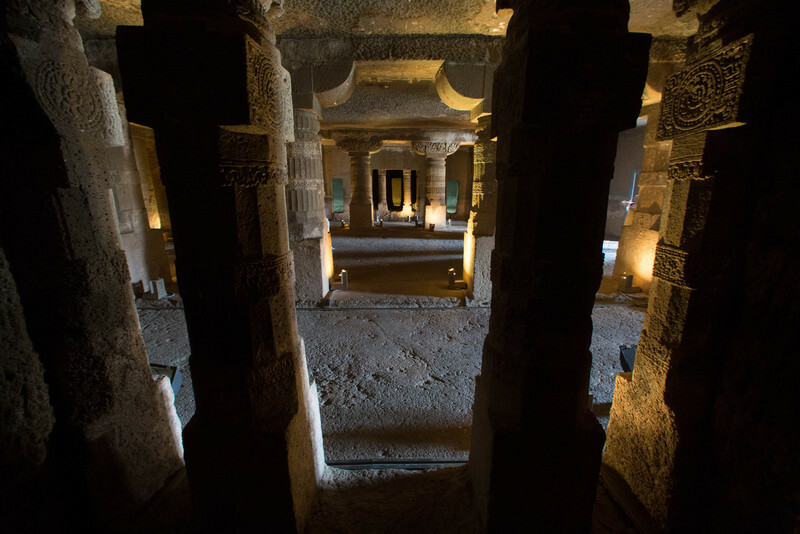 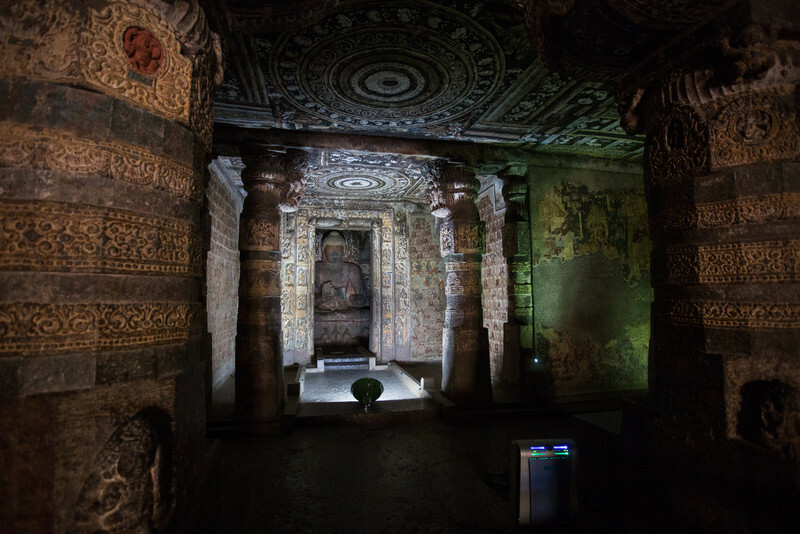 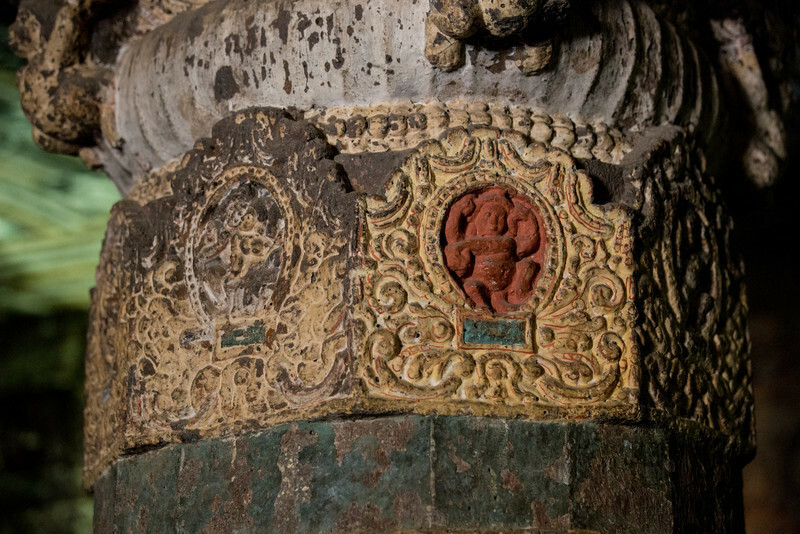 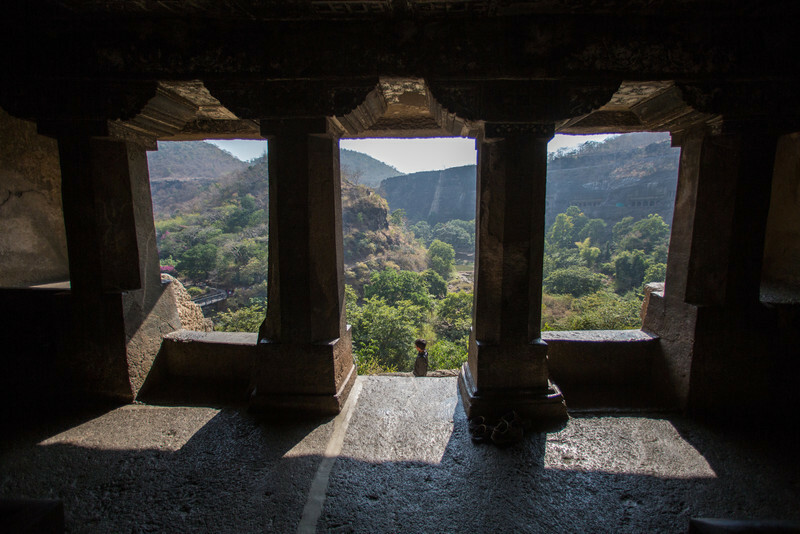 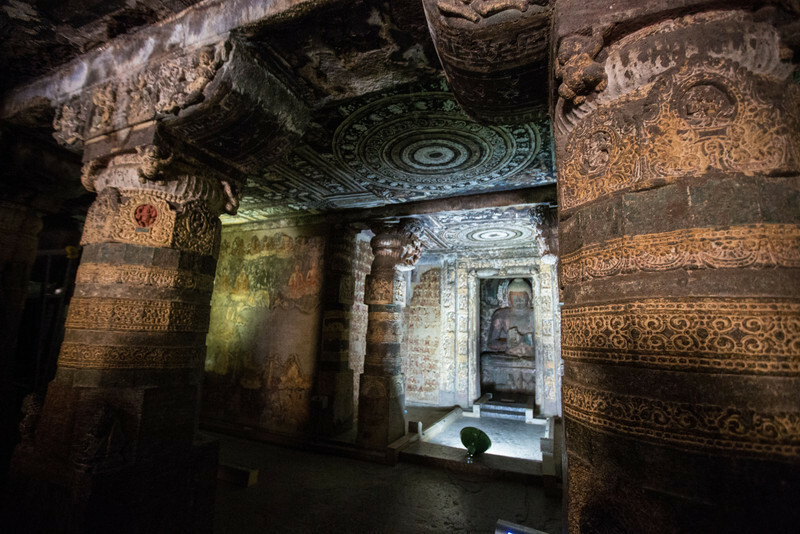 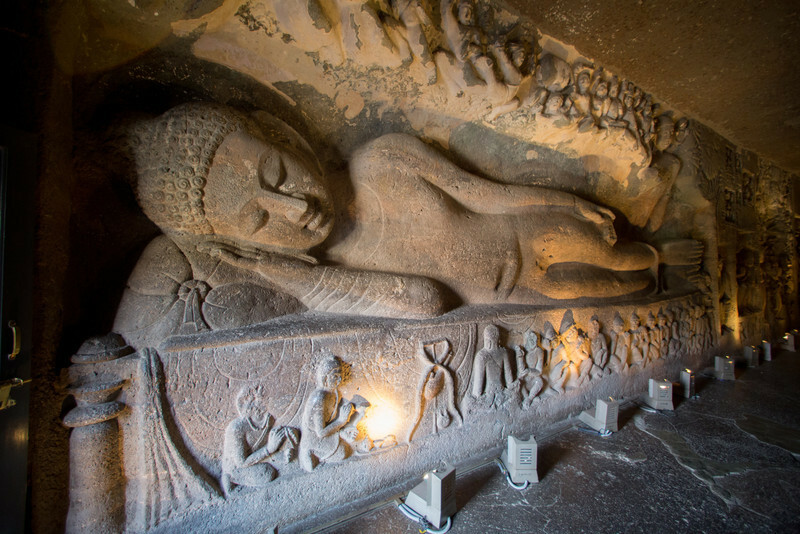 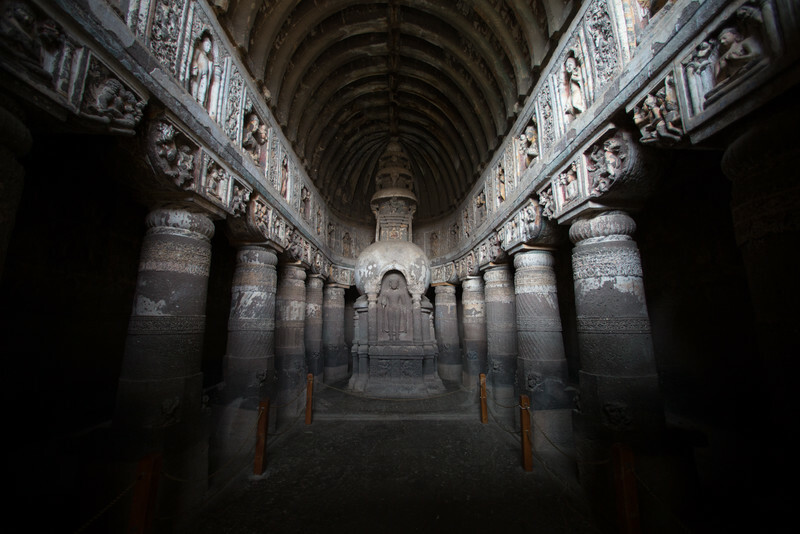 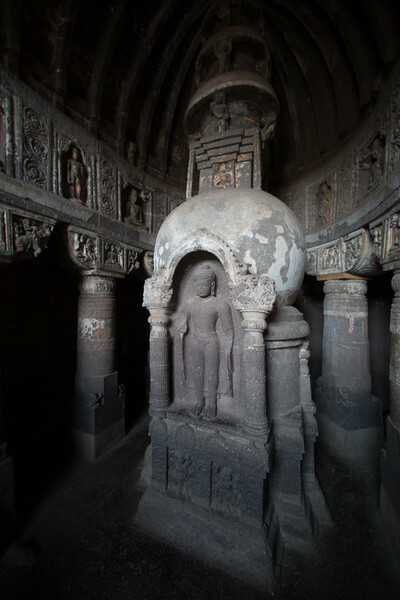 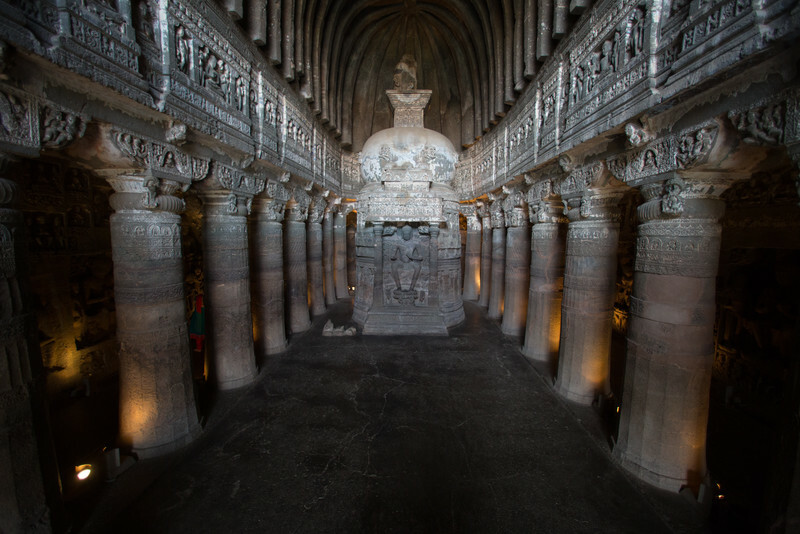 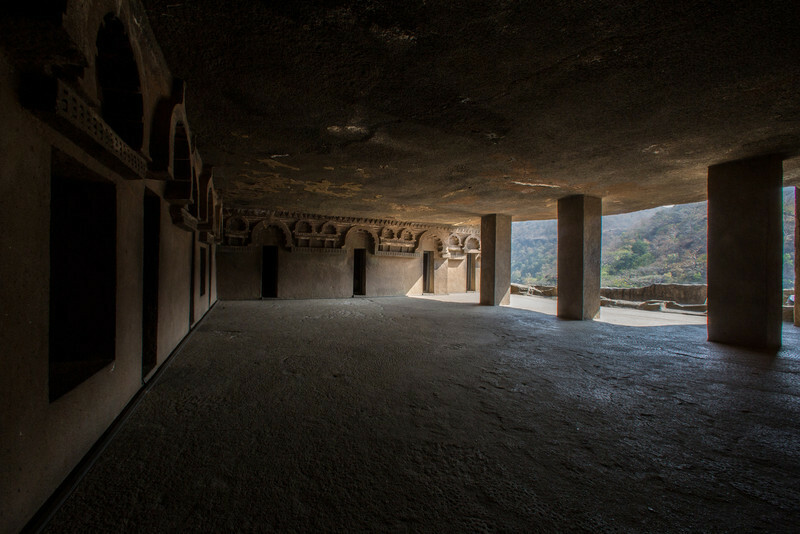 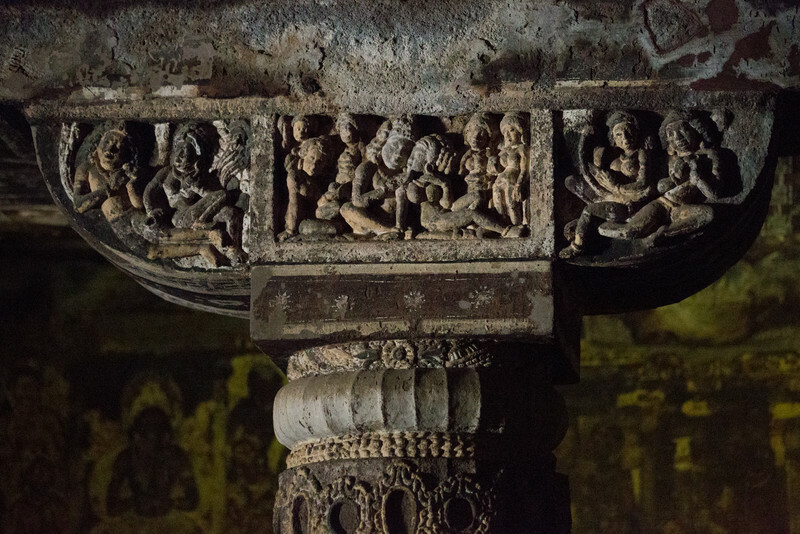 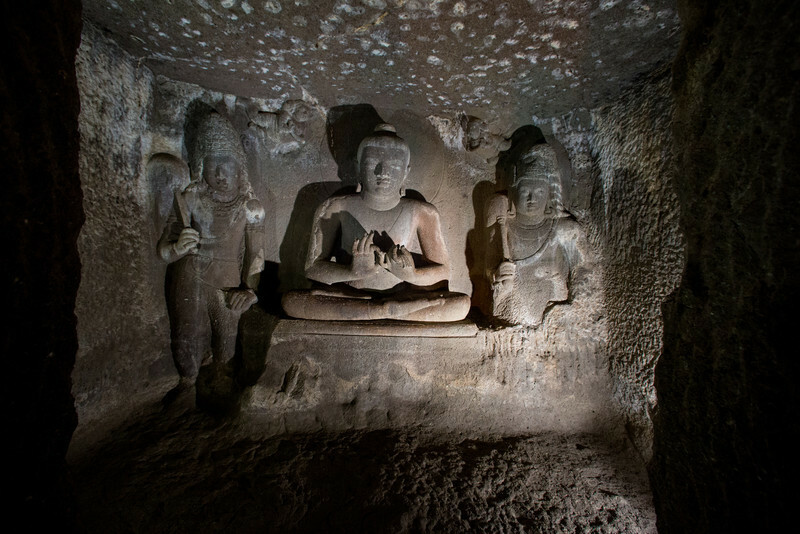 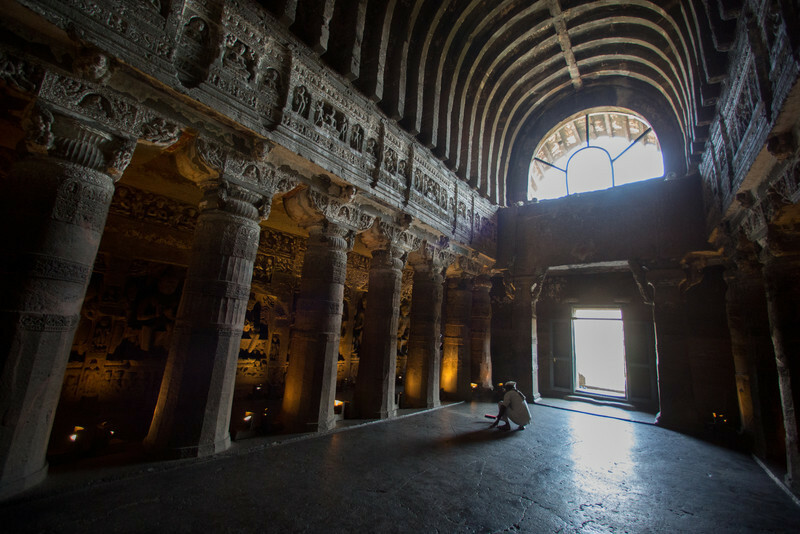 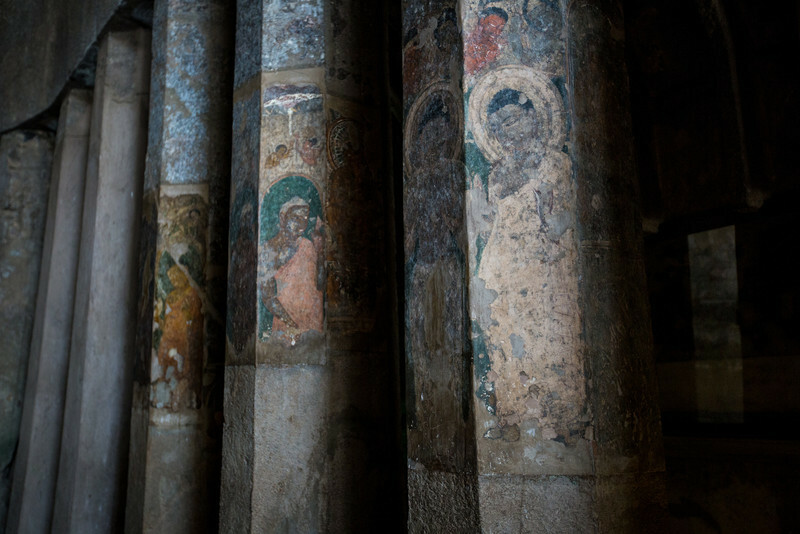 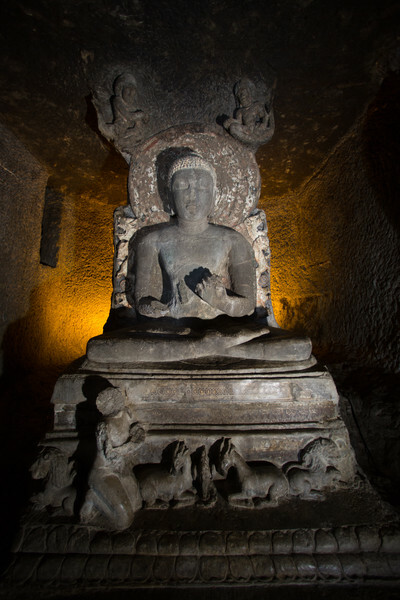 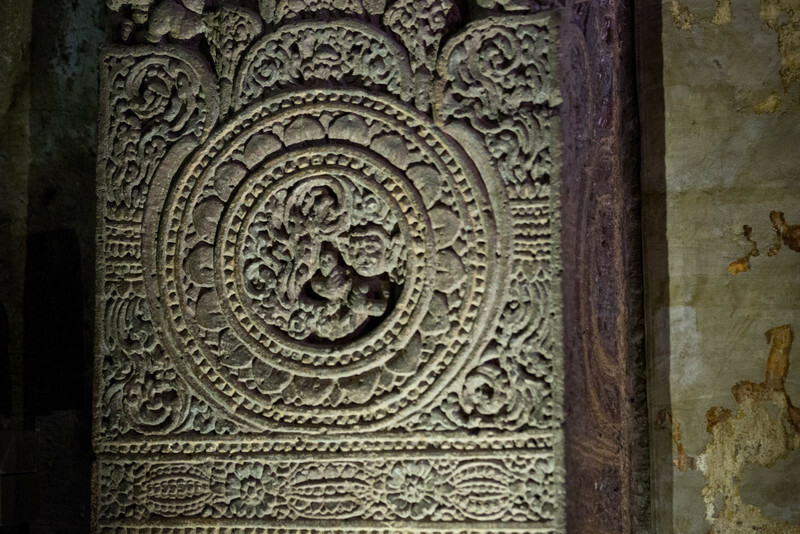 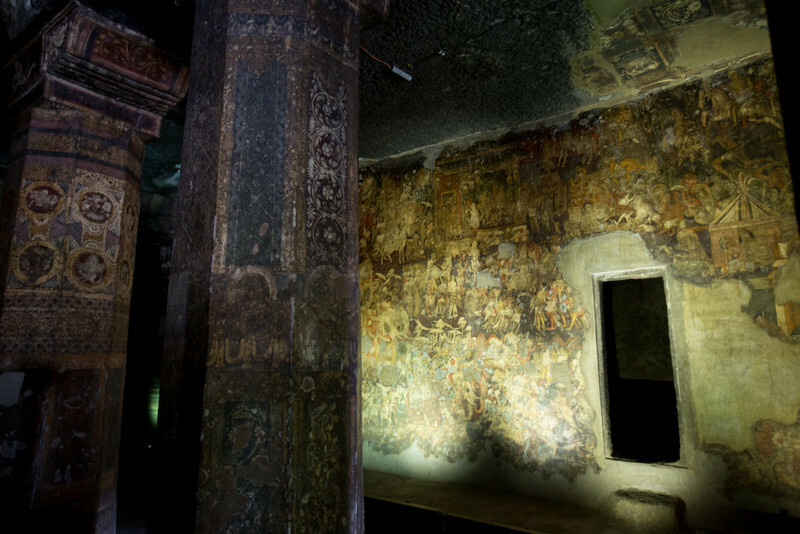 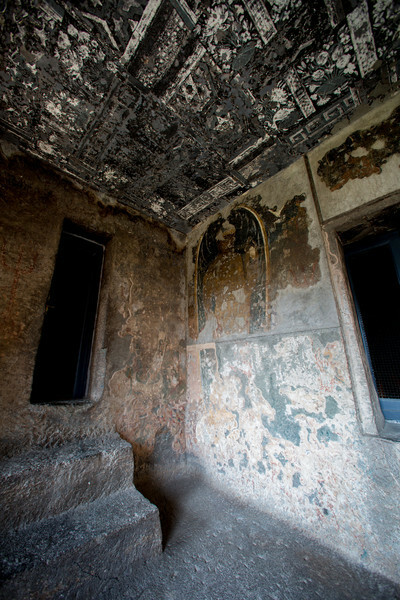 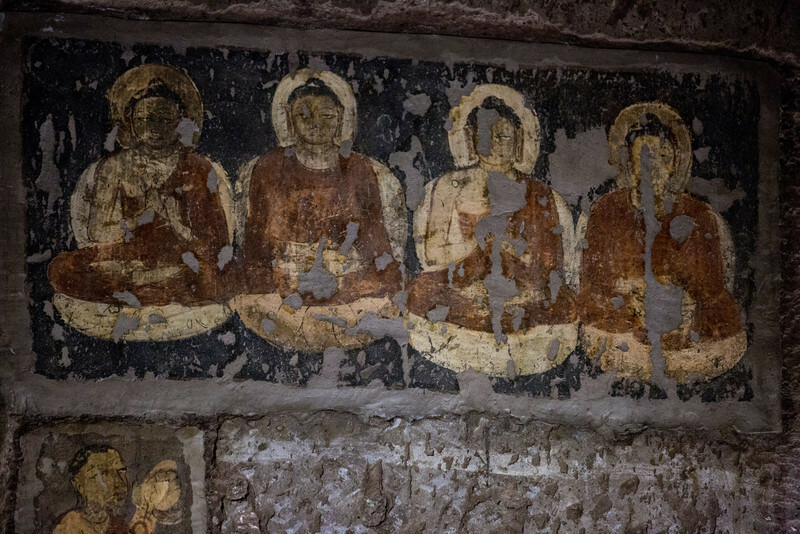 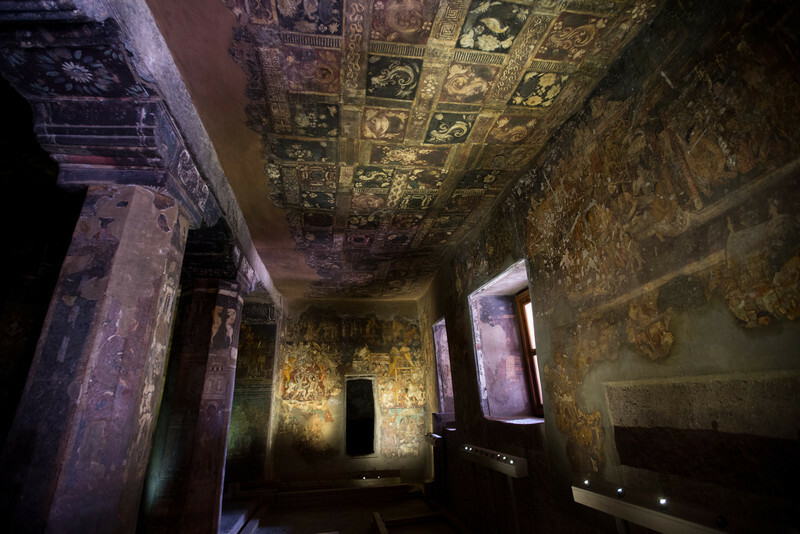 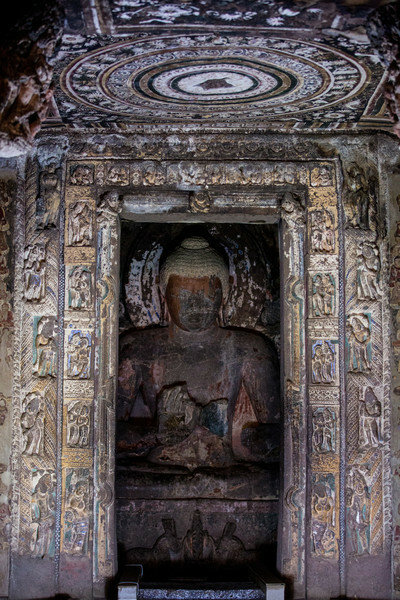 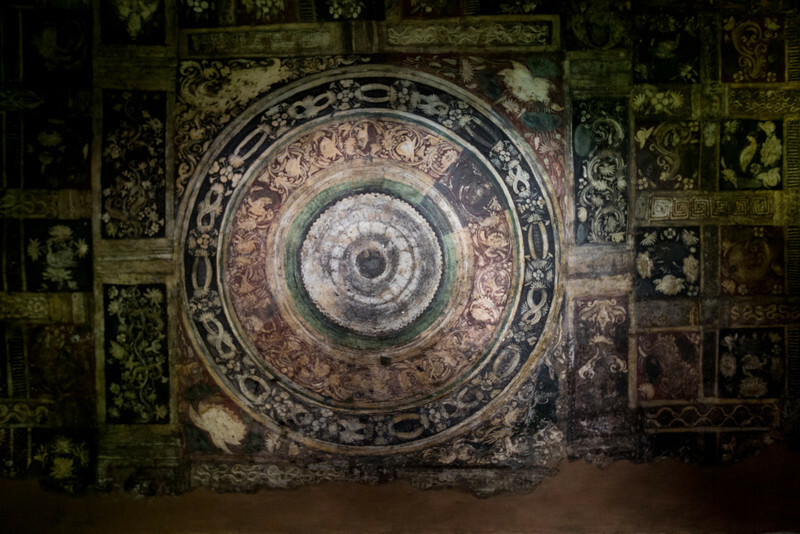 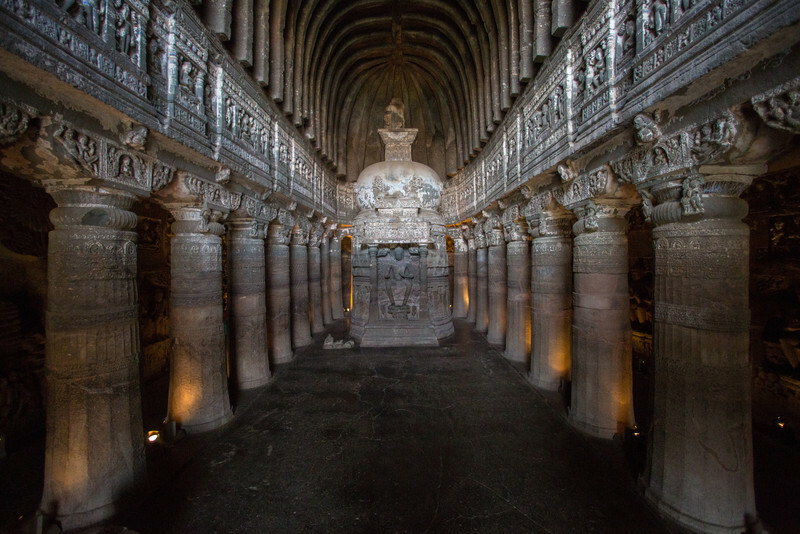 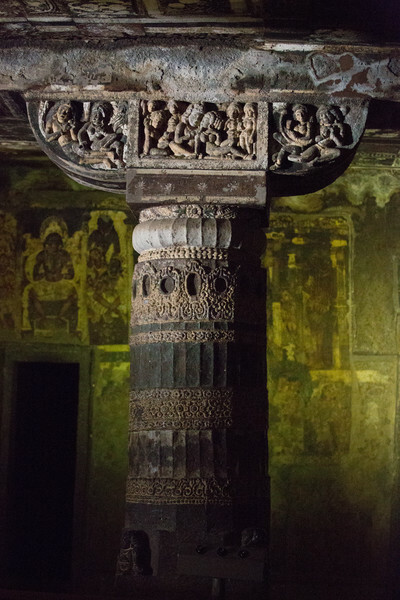 The Ajanta Caves in the Aurangabad district of Maharashtra, India are 30 rock-cut Buddhist cave monuments which date from the 2nd century BCE to about 480 or 650 CE. 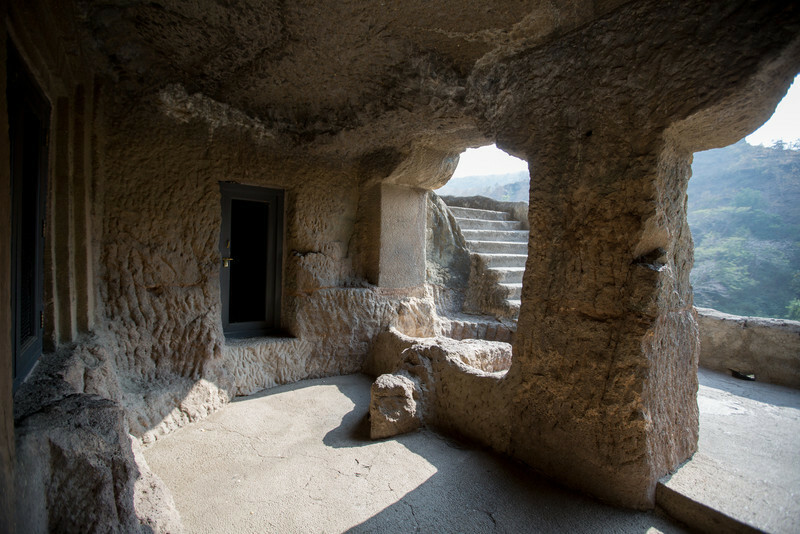 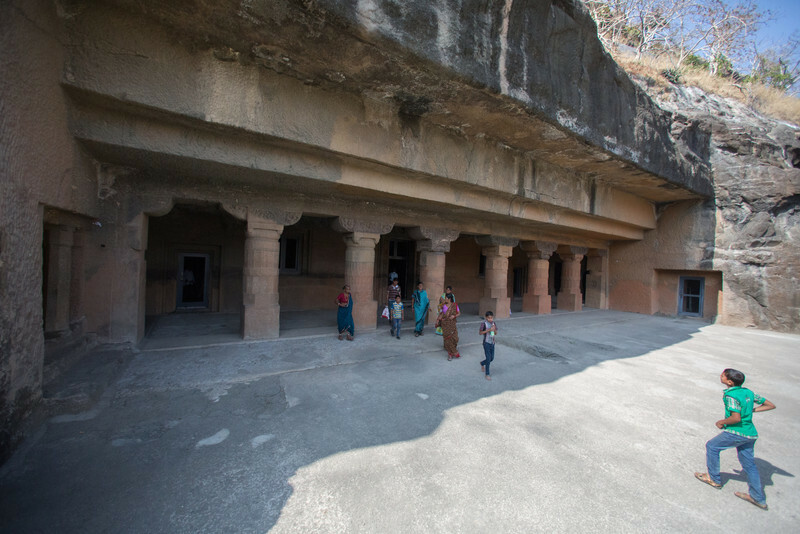 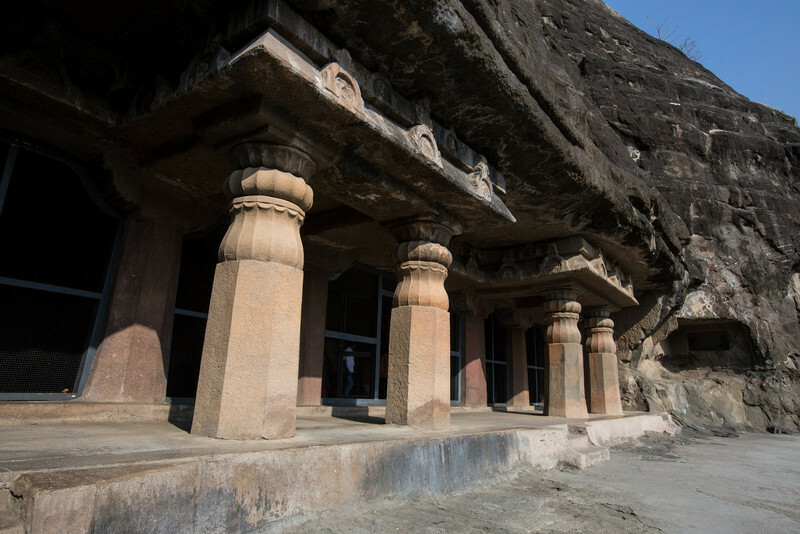 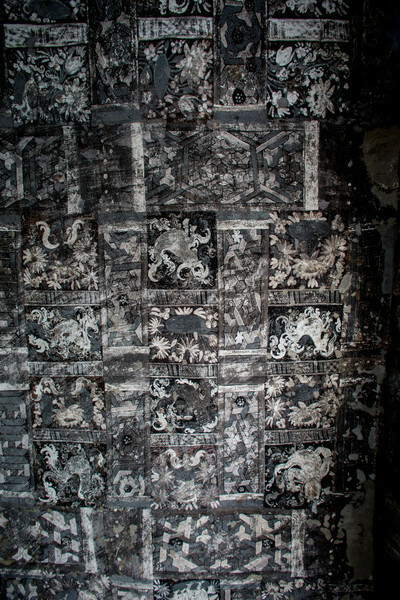 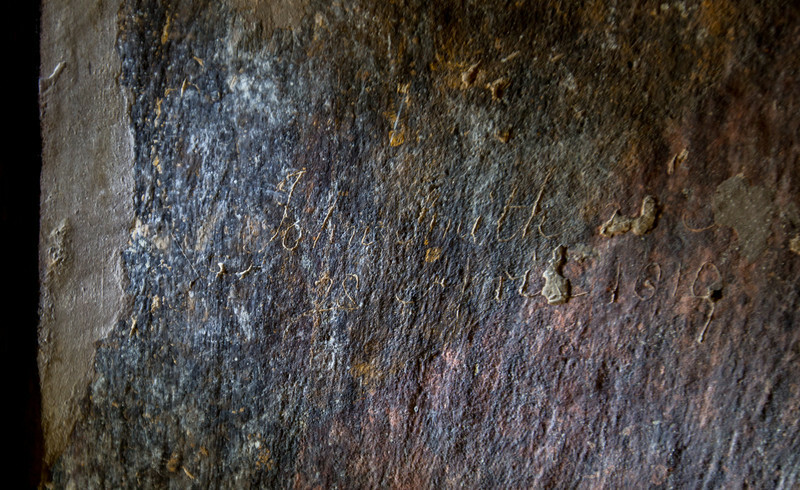 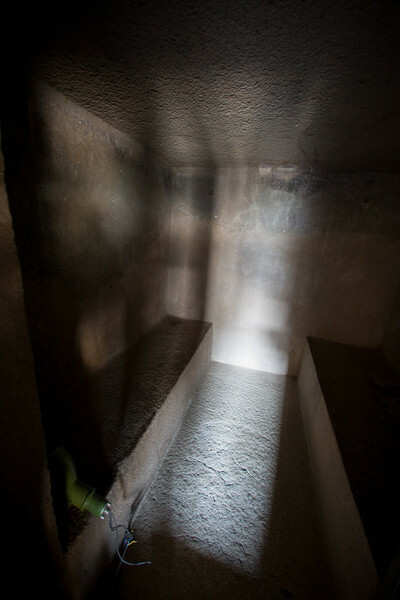 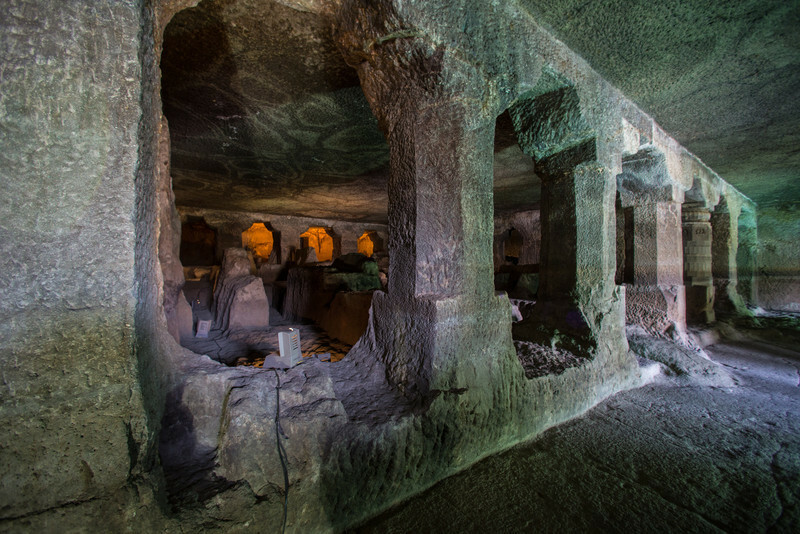 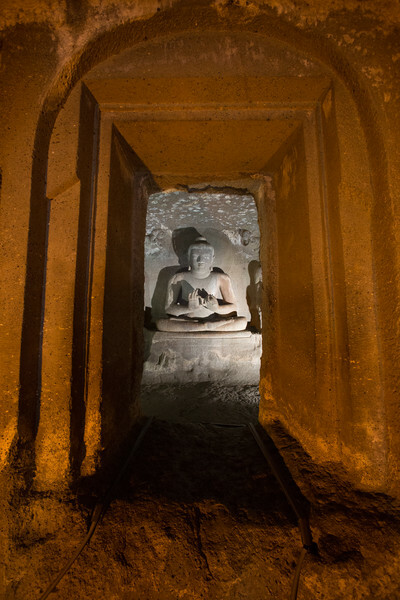 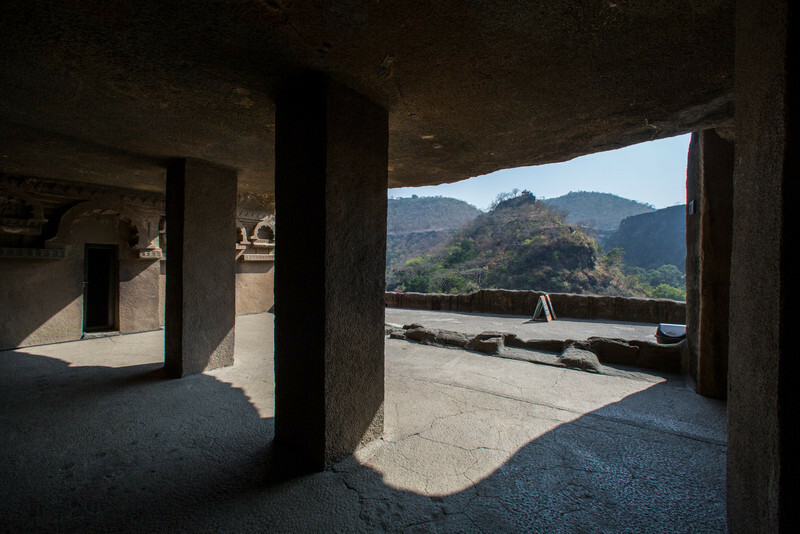 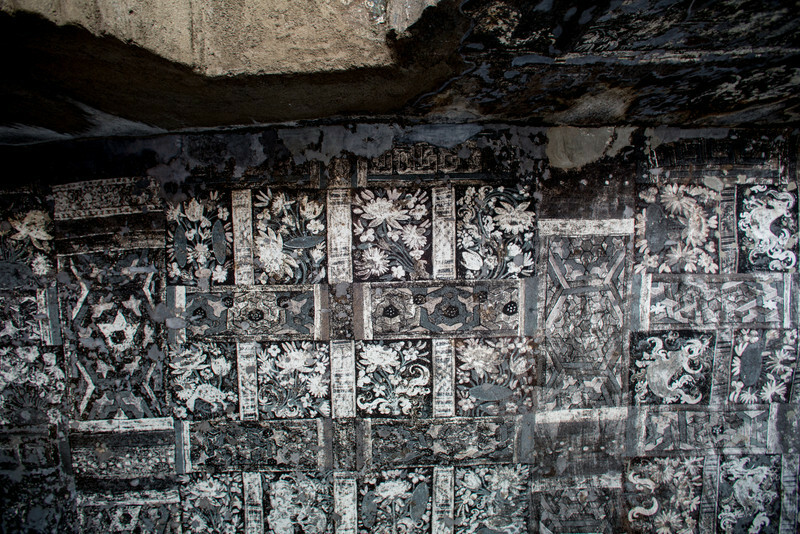 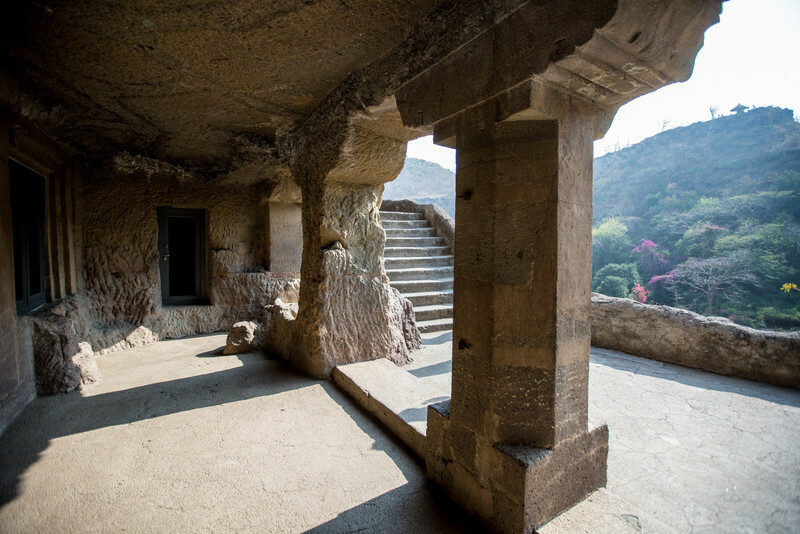 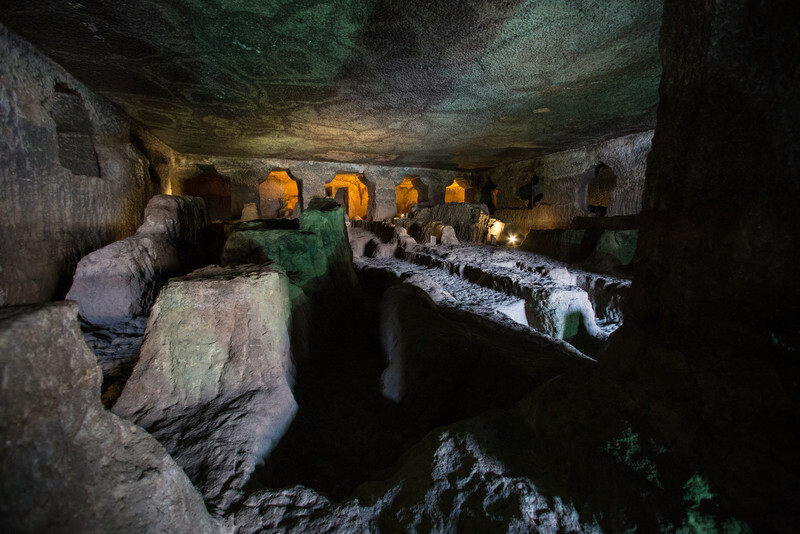 The caves were carved out of solid stone in two phases starting around the 2nd century BCE, with the second group of caves built around 400–650 CE. 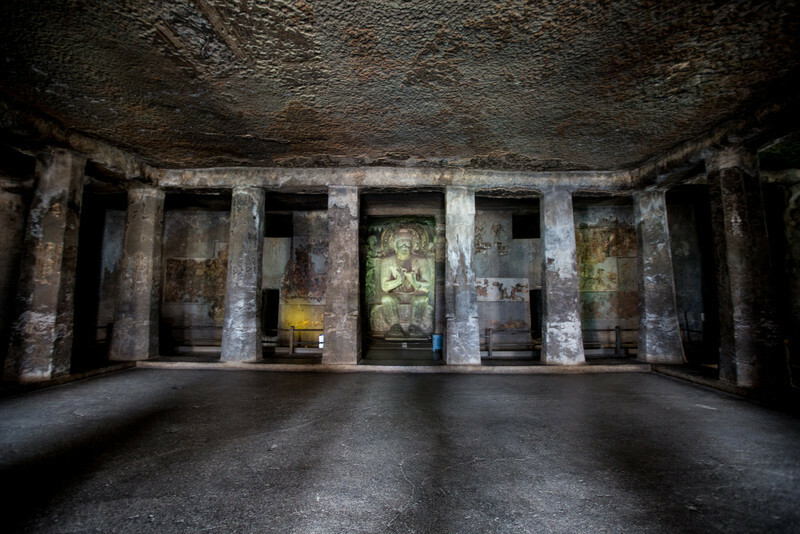 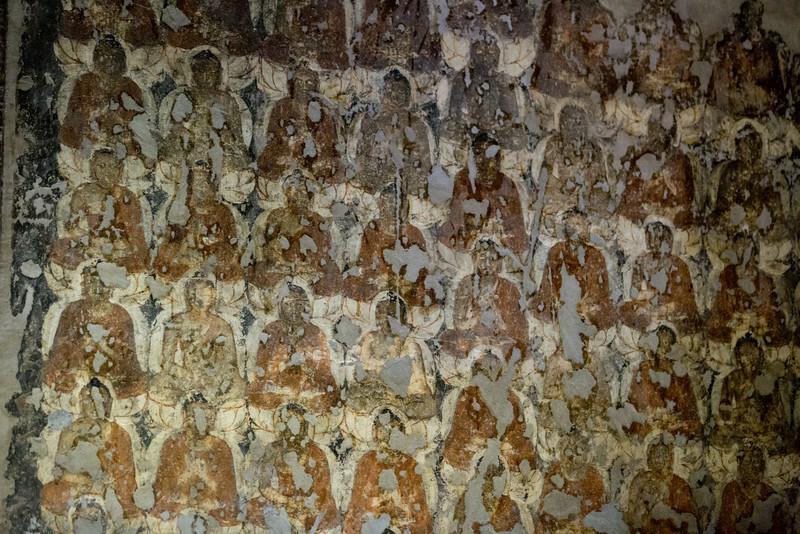 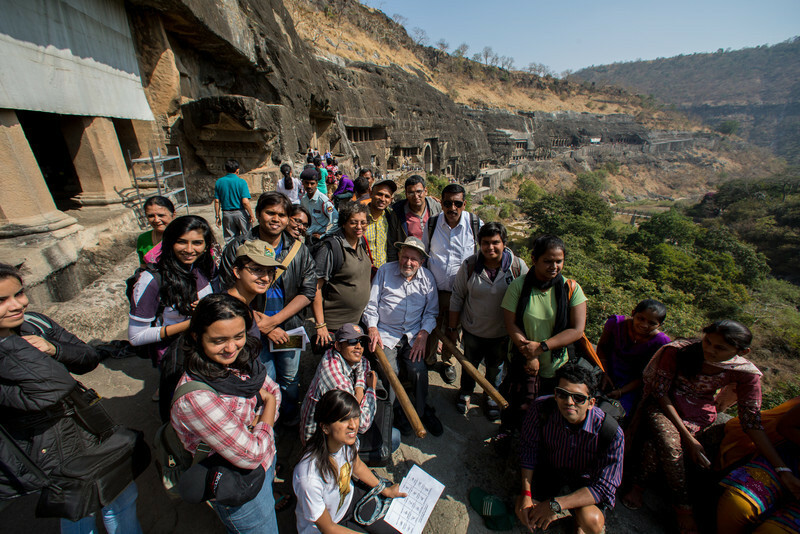 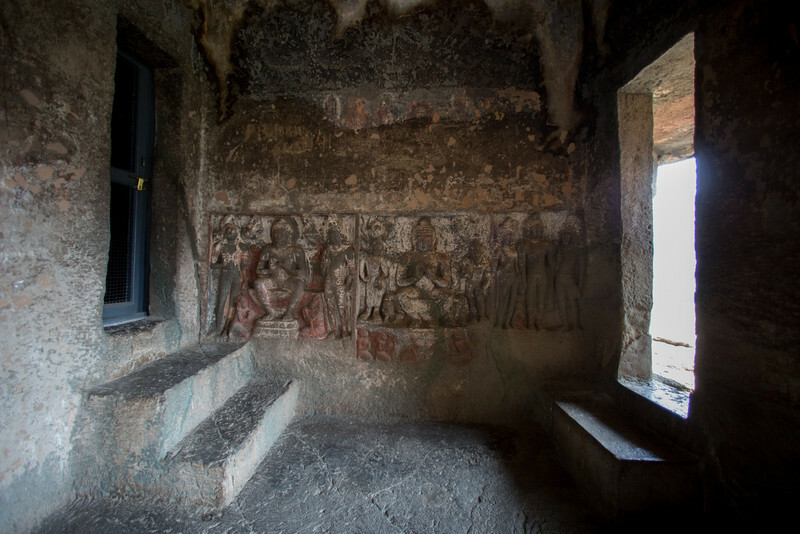 The Ajanta Caves (Ajiṇṭhā leni; Marathi: अजिंठा लेणी) in Aurangabad district of Maharashtra, India are about 30 rock-cut Buddhist cave monuments which date from the 2nd century BCE to about 480 or 650.